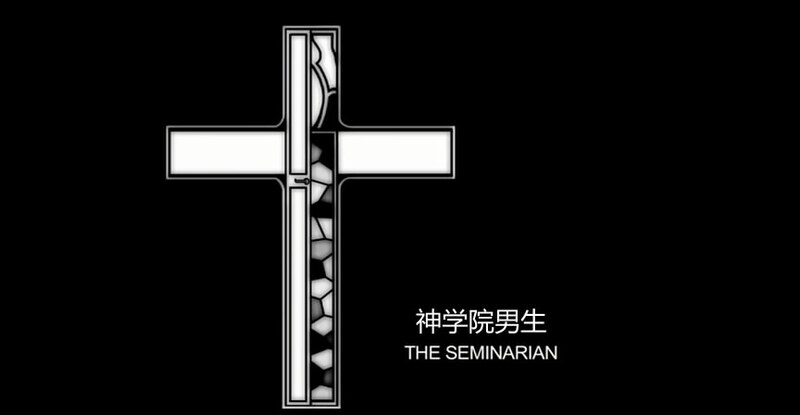 [神学院男生].The.Seminarian.2010.DVDRip.x264.AAC.iNT-QaFoNE-爱男孩同志论坛 - Powered by Discuz! The Seminarian is a story about Ryan, a closeted gay student in his final semester of seminary studies. Despite his school's hostile stance towards homosexuality, Ryan has two gay classmates - Gerald and Anthony - in whom he secretly confides. He is also close to his religiously devout mother who, as things stand, is unaware of his sexual orientation. Ryan needs to complete a solid theological thesis in order to continue doctoral work at the university of his dreams. As he works on his thesis 'The Divine Gift of Love,' Ryan begins a relationship with Bradley - a guy he has met on the Internet who seems perpetually unable to commit himself. Ryan confides in Gerald and Anthony, only to learn about their romantic struggles as well. Consequently, Ryan questions his views on God's gift of love. During this volatile time, with the pain of unrequited love and the inability to share his fears with his mother deepening, Ryan struggles with finishing his thesis and holding on to his faith in love. GMT+8, 2019-4-26 21:45 , Processed in 0.124669 second(s), 10 queries , Gzip On, File On.